Vancouver, BC – Studies have shown that 70-80 percent of all workers are disengaged. This disengagement is the result of a crisis in leadership. We need employees who are engaged and leaders who will engage them. 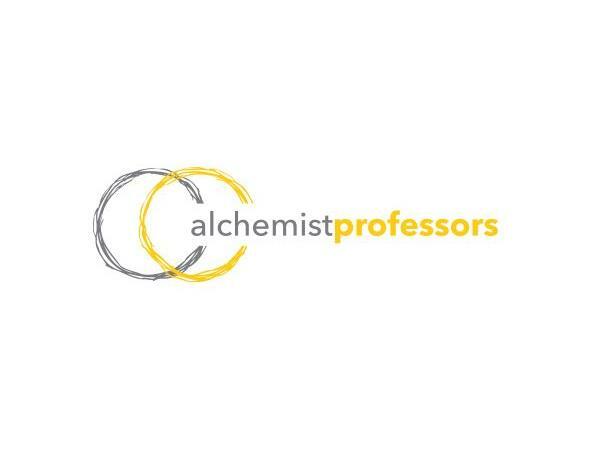 Dr. Sydney Scott is the creator of The Alchemist Professors, a coaching and organizational consulting collective specializing in both personal and organizational change. According to Dr. Scott, an effective leader creates synergy. 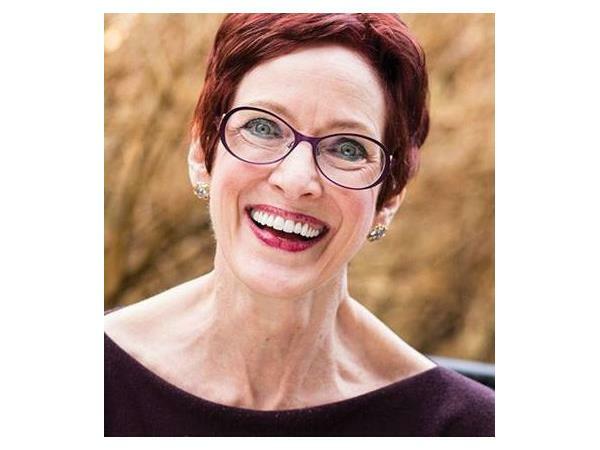 Dr. Scott uses coaching, consulting and training as a vehicle to educate and transform her clients. According to Dr. Scott, in order to have effective, healthy, organizational cultures there has to be effective leadership.